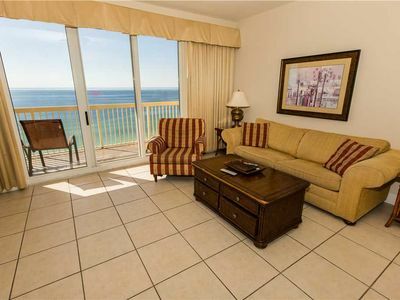 Desirable Lower-Floor beachfront unit. 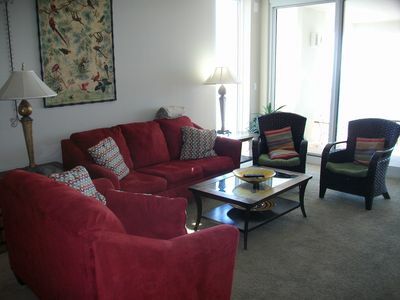 Close to outlets, dining, attractions. 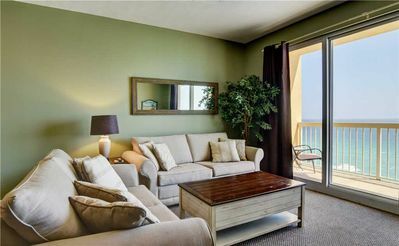 Located on the 3rd floor, this cozy 1-bedroom condo with a bunk area sleeps up to 6 people. 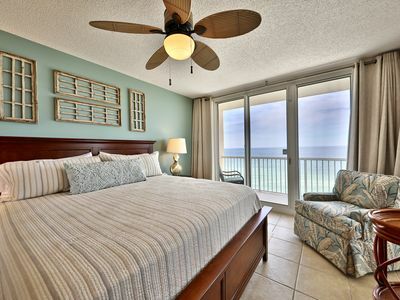 The master bedroom has a king bedroom suite and flat screen TV. 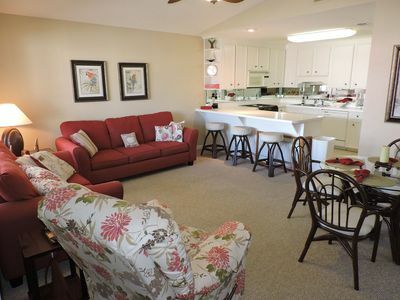 The bunk area is great for the kids and there is a sleeper sofa in the living room. 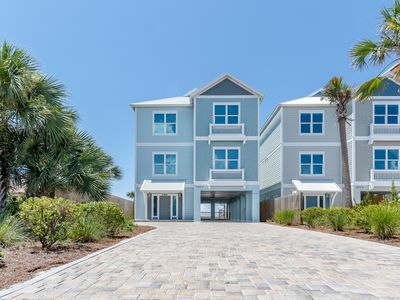 The fully-equipped kitchen is perfect for preparing your fresh catch of the day or simply preparing your cooler for a day on the beach! 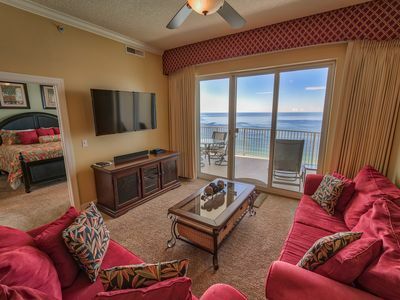 Whether you're relaxing on the spacious balcony or spending quality family time in the living area, there's something for everyone at Emerald Beach Resort. 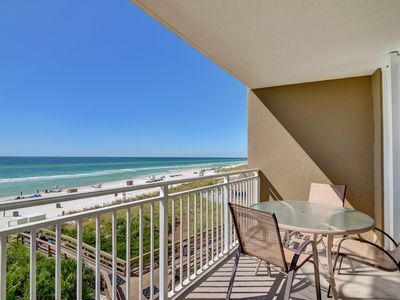 The unit has two full bathrooms, complimentary Wi-Fi, and a washer and dryer for your convenience. 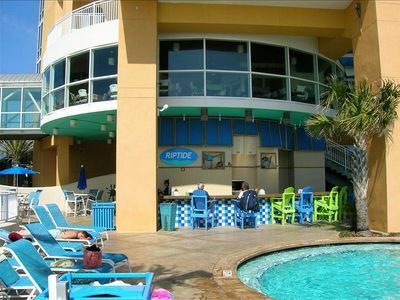 Emerald Beach Resort provides families with the one thing they have craved since they began visiting here—comfort. 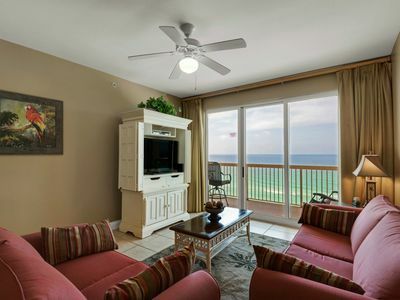 Each carefully crafted suite has a spectacular beachfront view and plenty of room for children to play. 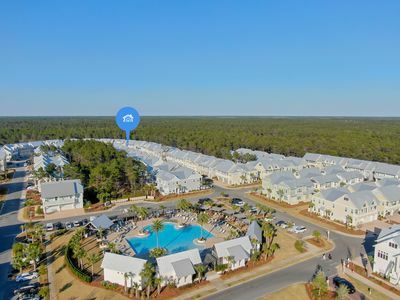 Every convenience has been considered, and the fabulous amenities include a lagoon pool with a children’s water feature, a second pool on the north side of the property, a poolside tiki bar, and Starbucks® on-site. 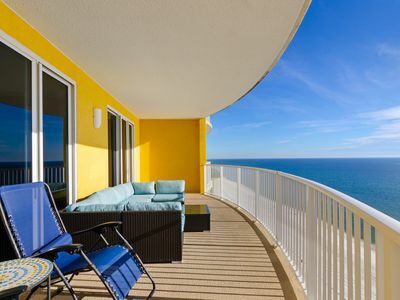 The goal at Emerald Beach Resort is to create the ideal family environment for making memories that will last forever. 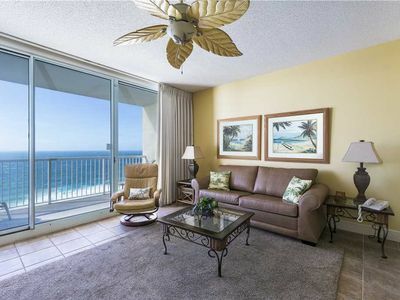 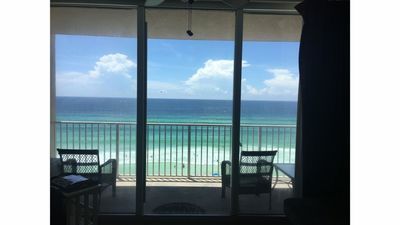 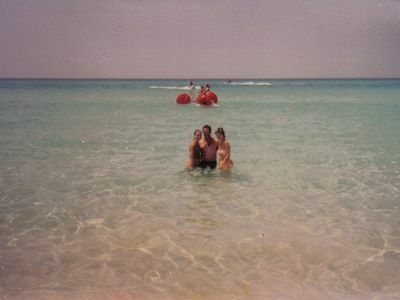 SPLASH SANDCASTLE PENTHOUSE-3BR/3BA--FREE BEACH CHAIR SET-UP!! 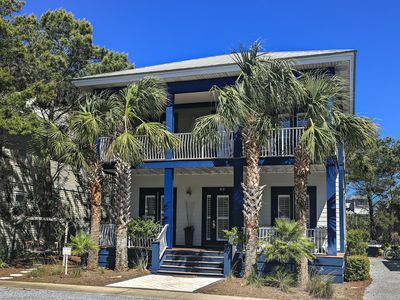 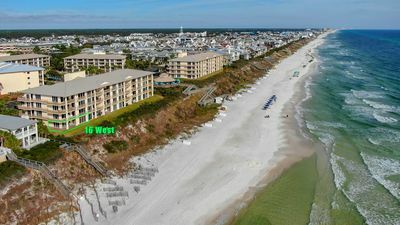 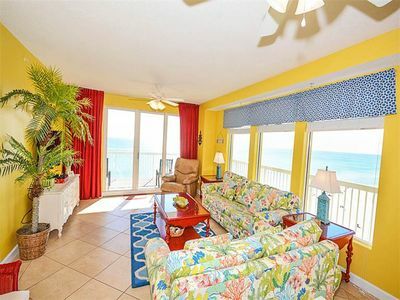 Calypso 804w ~3BR ~Free Beach Setup ~Across from Pier Pk ~Great Location!! 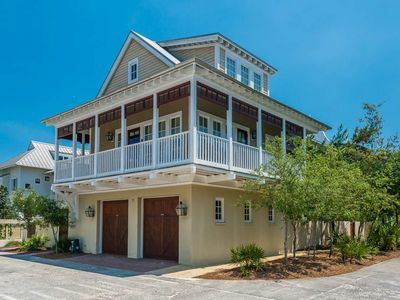 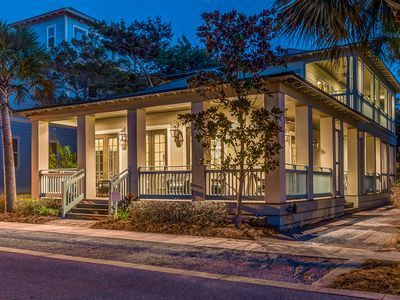 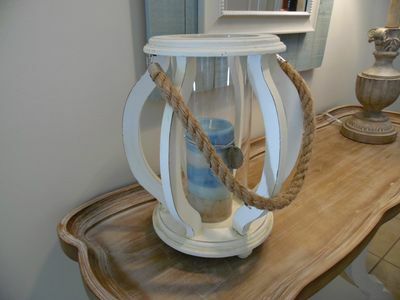 Jolly Roger: Amazing Carriage House - South of 30A with Gulf Views!